★Westie Party!★オフィシャルブログ 参加わん数発表♪　2012　Westie Party! 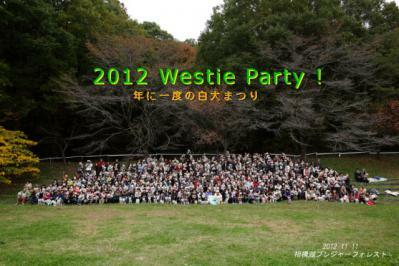 Home＞スポンサー広告＞2012　Westie Party＞参加わん数発表♪　2012　Westie Party! 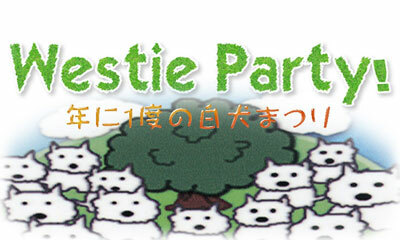 Template by kai / copyright © ★Westie Party!★オフィシャルブログ all rights reserved.